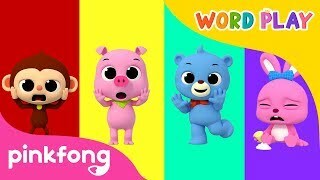 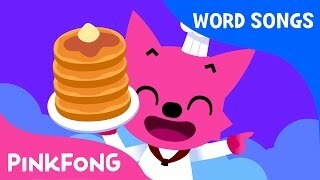 Learning words and names become easy with PINKFONG Word Power. 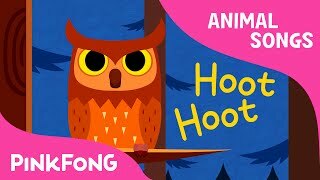 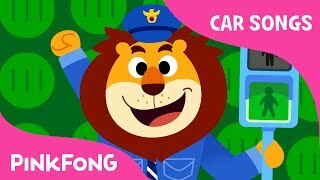 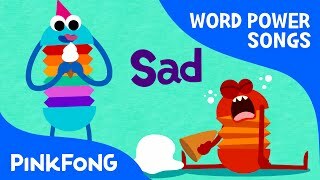 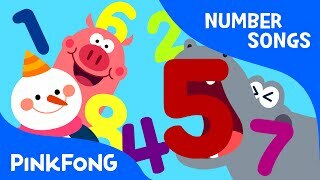 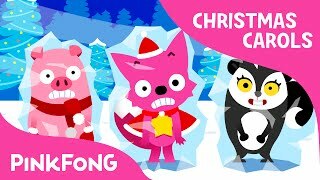 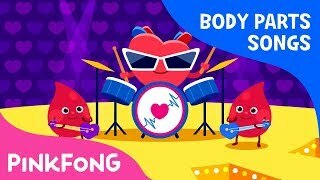 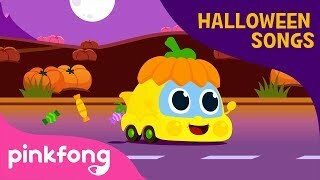 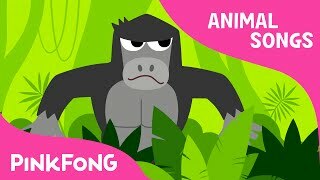 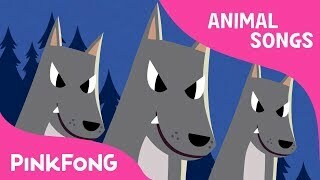 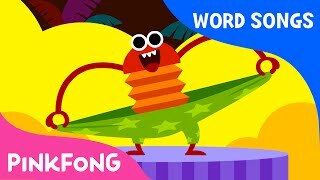 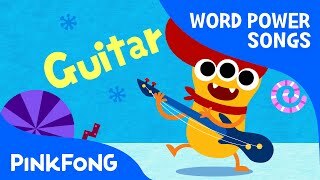 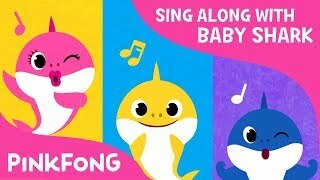 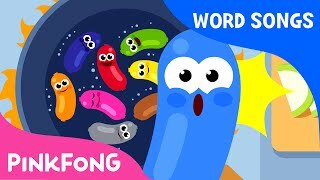 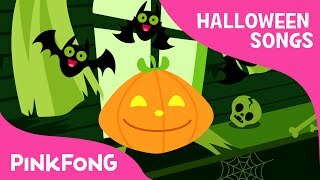 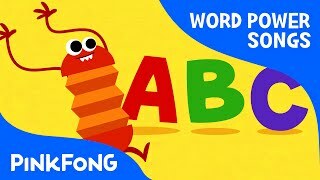 You are watching "Action", a super fun word song created by PINKFONG. 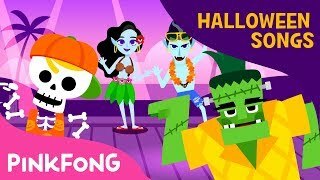 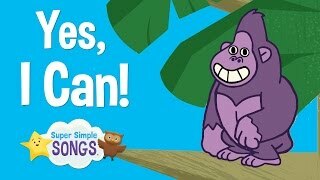 Sing along with the little monster family! 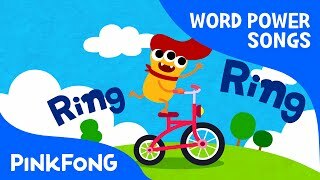 Page rendered in 1.1563 seconds.